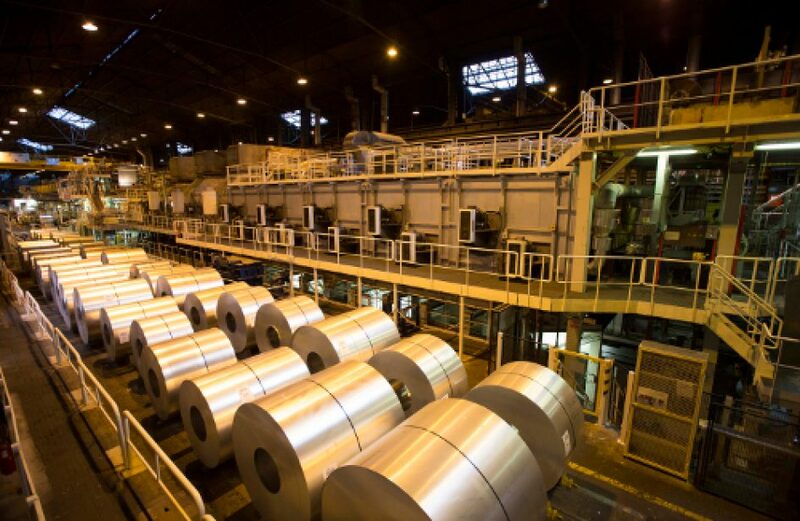 Amsterdam rolled and extruded aluminium leader Constellium N.V. debuted a new aluminium alloy product line late last week that features improved characteristics than previously-available mill finish plate. The new line, christened Alplan Beyond Precision, is Constellium’s answer to industrial requirements for high value-add solutions. The line boasts specialty rolled aluminium plates with advanced mechanical properties, including flatness 15 times better than industry standards, requiring up to 40 percent less material and 90 percent less part rework than typical mill-finished plate. Ingrid Joerg, President Aerospace and Transportation at Constellium, hails the product line as the firm’s next step in offering value-added aluminium to its customers. Bruno Voland, CEO of TRA-C Industrie, says that the new line is already paying dividends for his firm, helping it find solutions to previously-insurmountable obstacles. Constellium, based in Amsterdam, was founded 1855 as Henri Merle et Compagnie and subsequently renamed Pechiney in 1950. Pechiney was purchased by Alcan in 2003, which was purchased by Rio Tinto in 2007. In 2011 Rio Tinto sold Alcan Engineered Products to Apollo Management (51%) and FSI (10%). The firm produces rolled and extruded aluminium products from various alloys. The firm brought in €5.2 billion of revenue in 2017.